Photo: George Gerhardt Ready position! 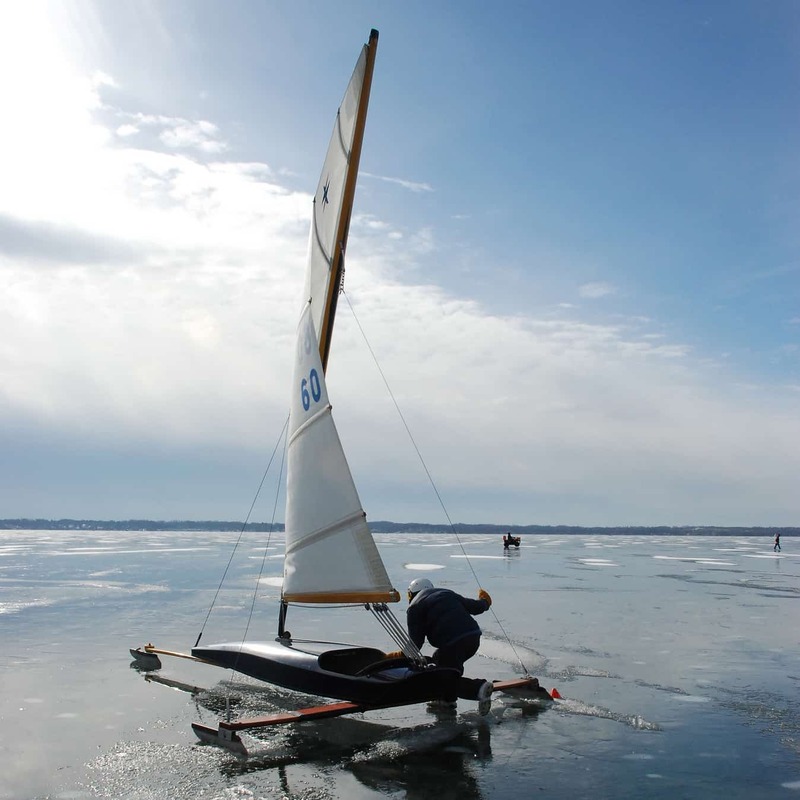 This weekend, Lake Mendota will be the place to be if you embrace winter. 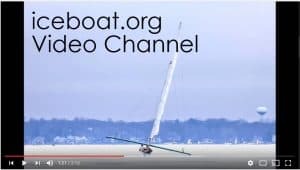 The 2018 Nite National Regatta will be sailed on Lake Mendota February 3-4, 2018. All official information is posted on the Nite Class website. The MARY B will be on display at the Clean Lake Alliance premier event, Frozen Assets Festival at the Edgewater Hotel. If that isn’t enough fun, UW Madison’s Hoofers Winter Carnival is also taking place. The 4LIYC will likely be club racing this weekend as well. We’ll have an announcement about 4LIYC racing by 5 PM on Friday.